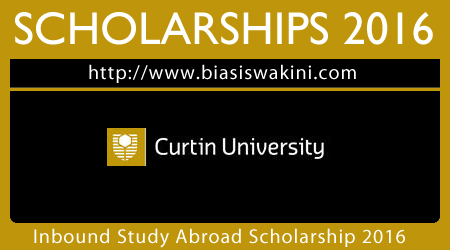 About Curtin University Inbound Study Abroad Scholarship 2016. Every year, Curtin University welcomes students from all nationalities into its study abroad programs. This scholarship aims to encourage more of these inbound study abroad students to choose Curtin for their Australian study experience. 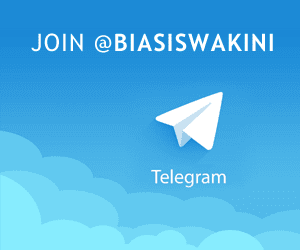 This scholarship provides eligible students 20% of their first semester, or first two semesters' tuition fee. All Study Abroad applications to Curtin are automatically assessed for the Inbound Study Abroad Scholarship. No separate scholarship application is required. 0 Komentar untuk "Curtin University Inbound Study Abroad Scholarship 2016"